Interested in using the internet? Perhaps you would like to be more connected with family and friends? 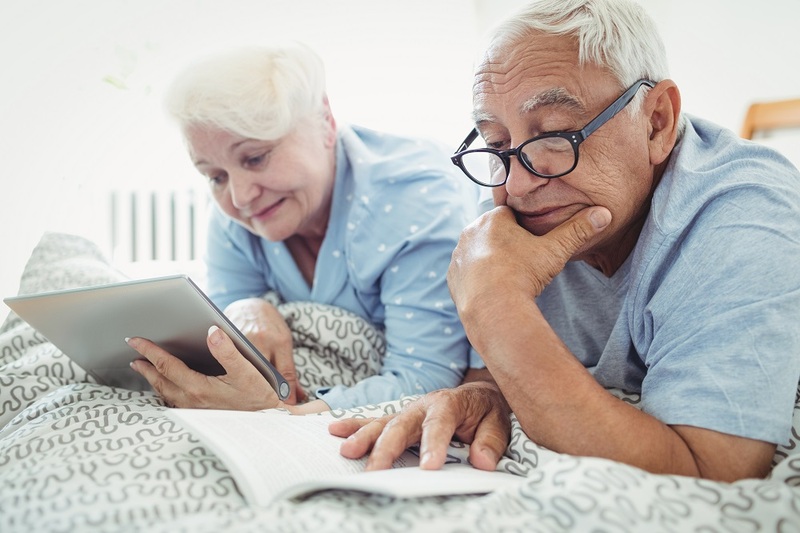 Vision Australia is conducting an innovative new trial program to support more of our older Australians with low vision get better connected. We’re looking for people living in Sydney’s western suburbs or Canberra, who are over 65 years old with low vision and don’t have the internet at home yet. All participants will be loaned a Samsung tablet with special software designed for low vision people who are new to the internet and a Google Home speaker for up to 12 months. We’ll set the system up and organise ongoing face-to-face, phone and group Telelink assistance. Vision Australia has funding for this new trial program for 12 months. Being connected can help you to enjoy a video call with your family on the other side of the world, share photos with your friends, do some shopping, research your favourite subjects, keep a telehealth appointment, play games online or listen to the latest audio book. Vision Australia’s services are designed to empower you to lead the life you choose, independently, in your own home and in your own way. For more on the trial or if you’d like to register your interest in participating, telephone us on 1300 84 74 66 or email us at visionlink@visionaustralia.org. Register today as there are limited places available.